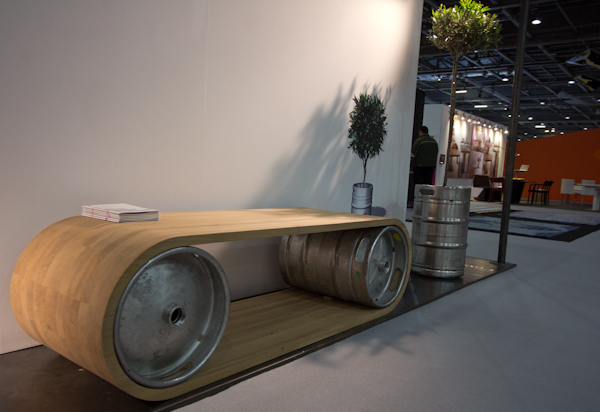 I was intrigued by the beer barrel bench and planter. 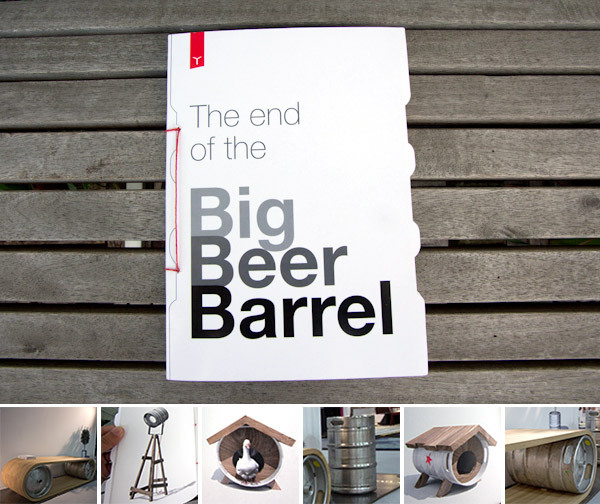 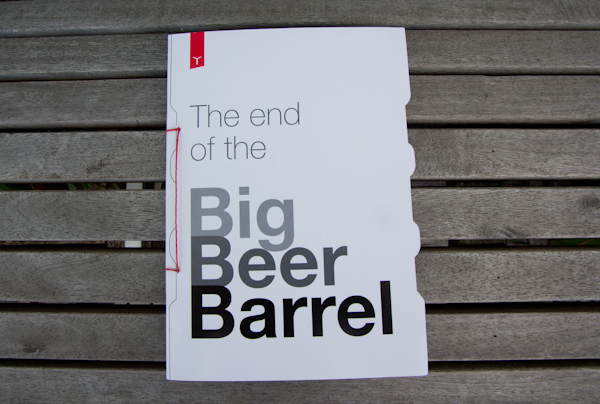 Cute little booklet of ideas for the Big Beer Barrel project. 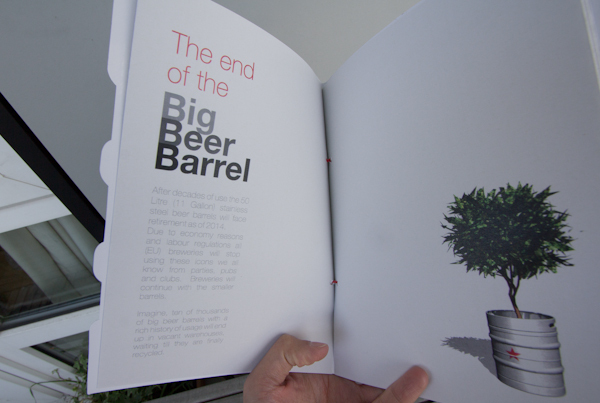 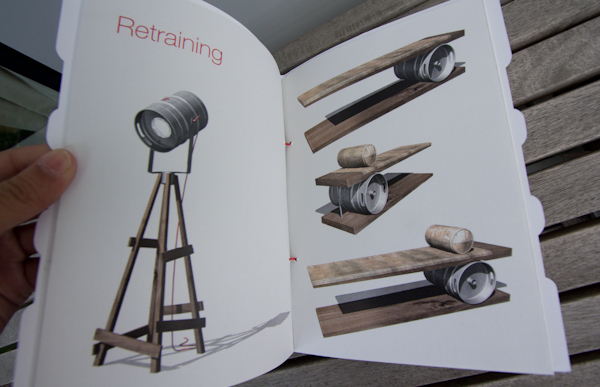 Yask has created a contest for young designers to discover alternative functions for these soon-to-be-retired barrels. 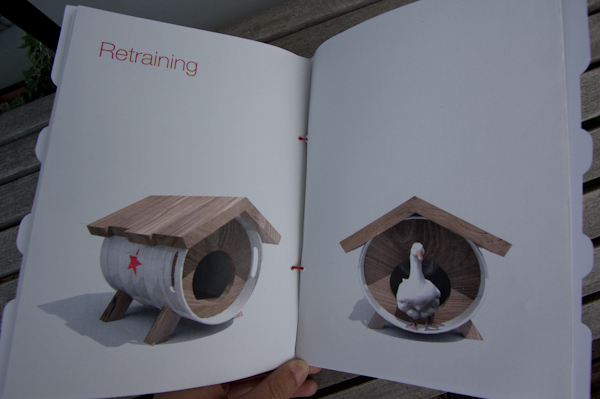 I especially love the idea of geese living in barrels! 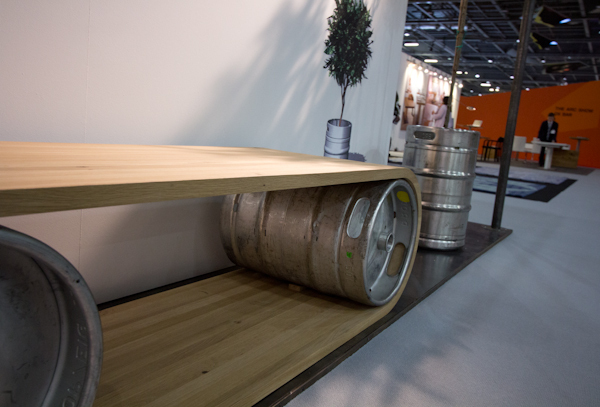 A barrel-based planter and bench on show at the May Design Series.